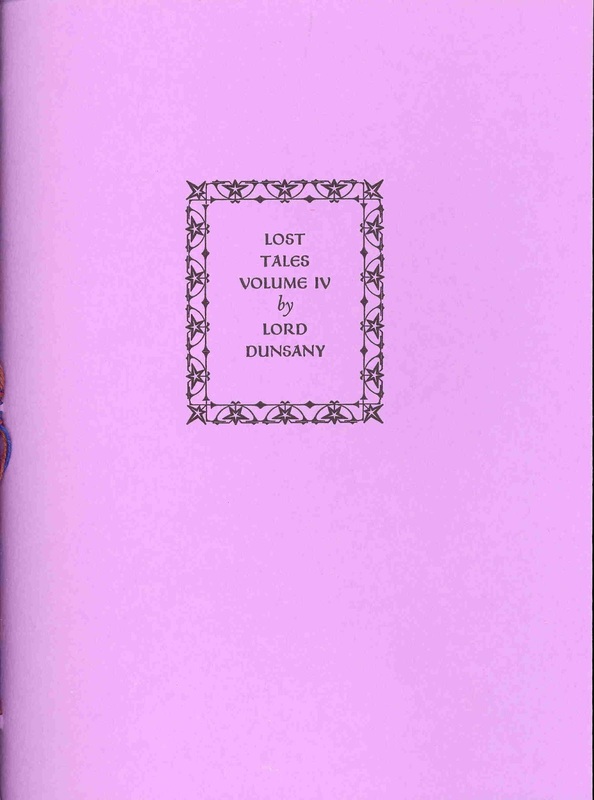 Pegana Press has recently published the fourth volume in their series of fine press booklets of "Lost Tales" by Lord Dunsany. (I wrote the short Introduction for this one.) It comes in paperback and hardcover versions, printed and bound by hand. The Pegana Press productions are elegant works of art. This booklet contains nine stories, eight previously unpublished, and one previously unreprinted. The three longer stories date from the last decade of Dunsany's life, while the rest are fables of the sort as those found in Fifty-One Tales (1915). 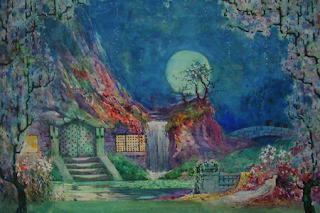 Dunsany was a master fabulist, so it's a great attraction to see more of his work in this area. The Sime frontispiece: art from 1925. For more details and ordering information, visit the Pegana Press website.